I was sick today so this will be the only post for the day! Let me get this one out there, sure me and Cliff Sims might not agree on everything, but I do respect what he has done with his Yellowhammer News website. 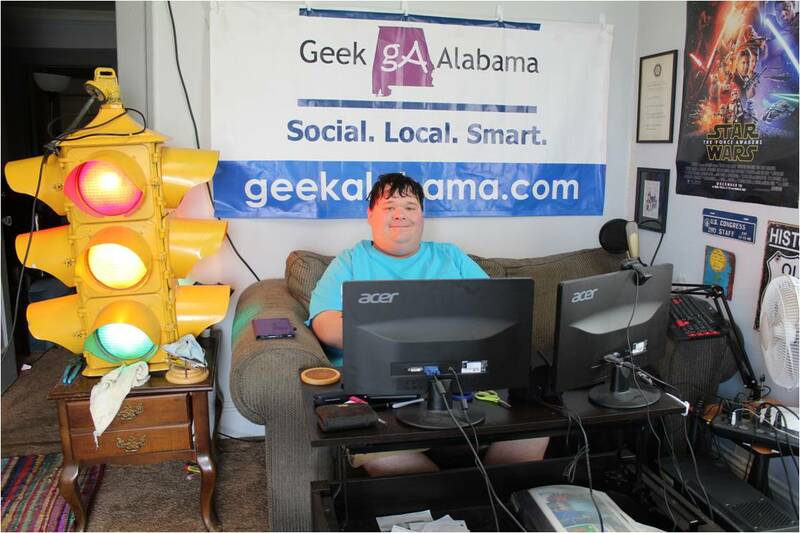 If you were on Geek Alabama earlier this week I put out my very first short podcast called GeekNerdPoly. I talked about gay marriage, Obama care, confederate flag, and Yellowhammer. I thought it went well, and today Cliff Sims responded to me on Twitter. First, thank you for enjoying what I talked about, even if I had to be a little critical of Yellowhammer. Cliff also wanted to get something corrected about what I said about him and the confederate flag. Sorry about that Cliff, I am glad you wanted to get that corrected! So, if you have not heard episode one of GeekNerdPoly below, give a listen! Episode 2 will be about Greece and the Eurozone. Let’s just say I don’t think the Euro has a fighting chance!